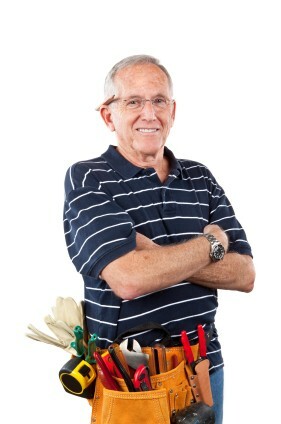 Rental property can be a nice asset in your retirement portfolio. Your return on investment can be attractive, if you’ve made carefully considered decisions from the start. But just like any investment, if you aren’t careful, you can find yourself with a money-sucking property that actually hurts your retirement cash flow. Here’s our guide to help you make money on your rental property. Will you be financing your rental property, or paying cash? This is a great question for your financial advisor, as there are pros and cons to each approach. Lenders require a larger percentage of down payment for investment properties than for primary residences. And, the interest rate is typically higher. However, you’ll avoid tying up available cash in an investment that can take awhile to sell if things go south. And, you may have some tax advantages by financing. Will you manage the property yourself? Rental properties require some hands-on management. When the water heater bursts and floods the basement at 3 am on a Sunday morning, someone has to deal with it. That person might be you, or it might be a property management company. In between tenants, someone needs to oversee cleaning and repairs to the property, and show it to prospective tenants. And of course, someone needs to collect and deposit the rent every month. If you are capable and willing to manage your own property, you’ll save money. But you’ll also need to be prepared to do a fair amount of work. 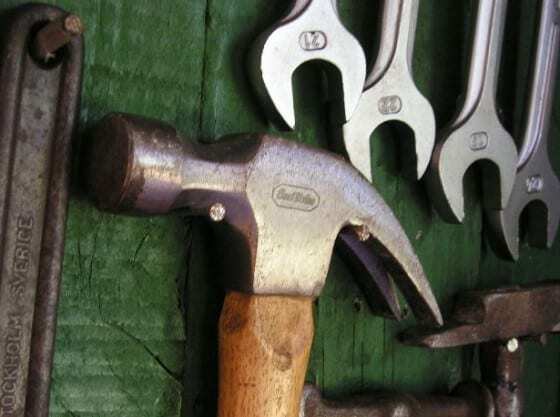 If you have some handyman skills and can perform basic home repair tasks, this might be a good option. Your rental property will need the same maintenance as your primary residence, and will occasionally have larger issues such with plumbing, electrical, roof, sprinkling system and appliances. With the skill and time to take care of these issues, you’ll avoid paying a property management company, but don’t forget to factor in the value of your time. You’ll also want make sure that you purchase a property near your home if you want to avoid a long commute every time there’s a problem. Hiring a property management company allows you to be hands-off with your investment. These companies handle all aspects of the rental: Finding and vetting tenants, taking care of repairs and seasonal maintenance, collecting rent and depositing it in your account. For their services, property management companies typically charge a percentage of the rental amount for their fees. In addition, you’ll pay for repairs. Most companies allow you to set a dollar amount for repairs that can be made without your input ($250, for instance). For larger repairs, the company will call you and get feedback on what kind of action to take. If you’re unwilling or unable to maintain your own rental property, a management company might be the way to go. You can also search for investment properties all over the country; there’s no need to live nearby, so you can capitalize on real estate markets in towns where prices are lower. However, you’ll need to factor in the cost of property management when figuring your ROI (Return on Investment). 1) Property Taxes. These vary tremendously from city to city, state to state, and even between different areas of cities. Obviously, property taxes affect your ROI, because they add to your annual costs. 2) Location. 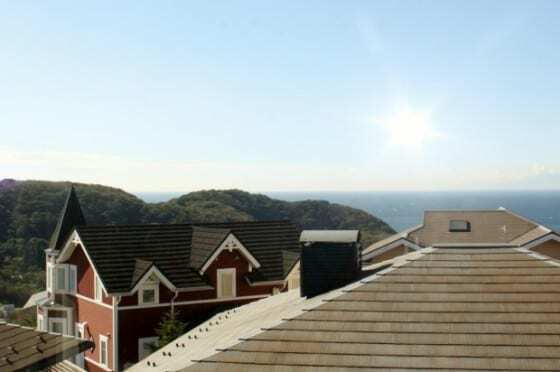 In addition to affecting your property taxes, location affects other costs. Check the crime rate of neighborhoods in which you’re interested; higher crime rates often mean higher homeowner’s insurance rates. Also check out nearby amenities that can be attractive to potential renters: public transportation availability, nearby jobs, libraries, good schools, shopping, etc. 3) Disaster-Prone Areas. While it’s never smart to buy a home on a flood plain or on a major fault line, it’s particularly dumb when you’re trying to make money on the venture. If you don’t want to fork out even more cash on insurance, avoid areas that cost more. 4) Rental market. Do some research in regards to the going rate for rental properties in specific neighborhoods. Are there a large number of vacancies? You’ll need to get a good idea of how much you can charge for rent, and how long your property will be vacant in between tenants. 5) Price. This is the most obvious factor for a good ROI. It’s crucial to get a good deal on the property you purchase for rental. Find a good real estate agent who specializes in rental properties and working with investors. Do your own homework, too. And then, keep emotion out of the purchase. Use an ROI calculator to help figure your potential profits. Successful property owners stick to the numbers and buy accordingly. 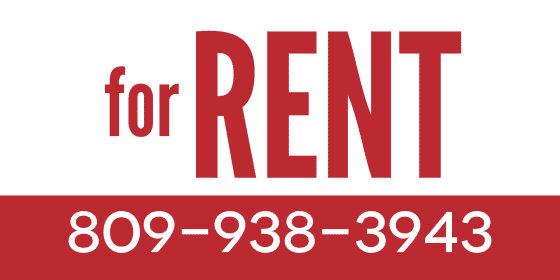 Rental properties have a cycle: advertise, show the property, review applications, create a lease, collect rent, receive notice, start advertising for new tenants. Ideally, you’ll do this as infrequently as possible. Not only is it a huge pain, but every day that your property sits vacant, you lose money. Finding good tenants can be difficult, even in the best of rental markets. The first order of business is to get your property noticed. Place For Rent signs on the property and on busy streets nearby. Place ads in local online classifieds and in online newspapers. 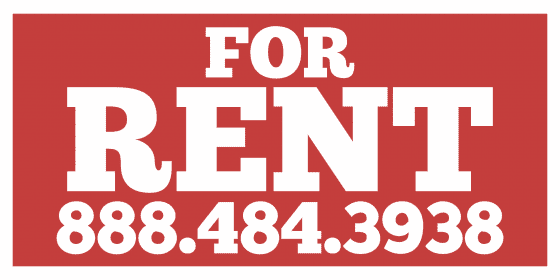 The design of your For Rent signage is important. Property owners often make the mistake of trying to put too much information on their signs. For most signs, the phone number is all you need. If you want a sign that has more information, put it in an area where prospective tenants can pull over to read it—otherwise, they’ll never be able to read all the text while driving by. Professional, quality signage is well worth the minimal cost. Plastic corrugate yard signs will last for years if they’re stored properly in between tenants. And professional design ensures that your information can easily be seen—a hastily scrawled telephone number in ballpoint ink on a tiny store-bought sign isn’t very effective. The quickest way to lose money on your rental property is by having tenants who don’t pay the rent. 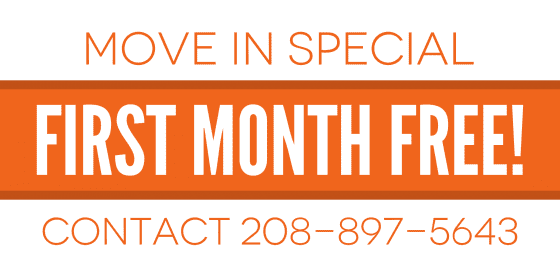 The eviction process doesn’t happen overnight, and two months worth of lost rental income makes a huge dent in your annual profits. 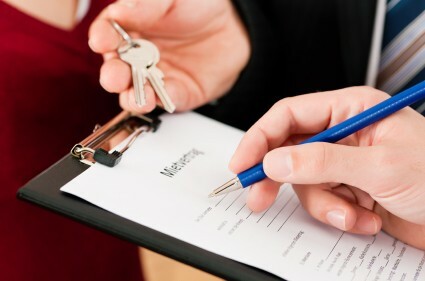 Here are a few things to do when vetting prospective tenants. Run a credit check. In particular, look for collection accounts from previous rentals. The overall credit score matters less, especially if the person can show that he’s been making timely payments on debts for awhile. Call references. Most people will put friends and relatives on their applications, or at least people they know will provide positive feedback. But some people will put phony numbers, figuring that you won’t call. You can weed those folks out right away. Get salary confirmation. Make sure that your prospective tenants can afford the rent. Ideally, it should be less than 30% of their take-home pay (combined, if you’ll be renting to more than one tenant). There may be a bit of room to fudge on that number, especially if the tenants don’t have a lot of other debt. But be wary of anyone who can’t verify their income, or has a very high debt-to-income ratio. Look at job history. With young tenants, this is more difficult, but mostly you’re just looking to see if your tenants have a history of skipping out on jobs every 6 months. If so, it’s likely that they’re skipping out on other obligations, too. Like paying the rent. It’s important to note that you can’t choose tenants based on their marital status, race, gender, color, national origin or disability. Doing so is illegal under the Fair Housing Act. Instead, stick to financial qualifications and previous rental history. This guide covers just the basics about buying and maintaining rental property. For more information, visit the National Real Estate Investors Association. It’s a non-profit association with local chapters all over the country. In addition to hosting a semi-annual conference, the group features education, networking and other helpful resources.